Here we examined specifically the minority attack, with the advance of the b-pawn to b5, followed by the capture on c6 and creating pawn weaknesses in black’s territory. 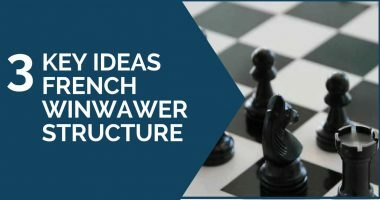 In this article we will have a look at a different approach for white and we will focus our attention on the plan where he advances his central pawns by f3 and e4. This is a very different approach from the minority attack previously seen. Here, white’s pieces are ready to attack on the king-side, having the ”e” pawn as the spearhead after it goes to e5. 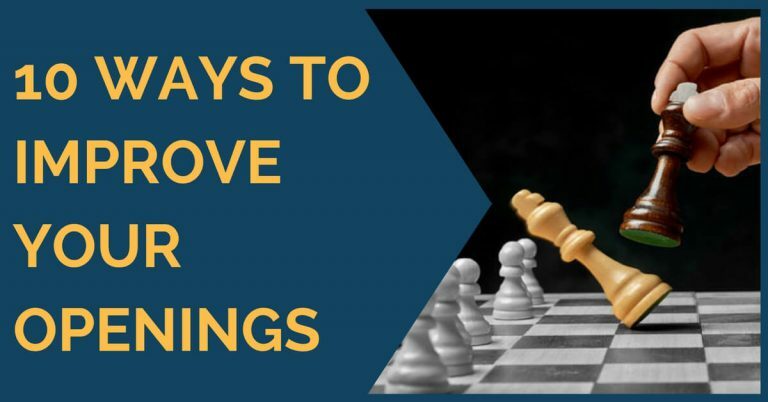 Note: In order to improve your play not only you need to study the openings but also you need to concentrate on positional understanding and endgame play.If you want to learn how to play common endgames well, I suggest you checking out our premium training course where we spend a lot of time drilling most often occurring chess endings so that you will not have to guess on the winning approach, but simply would know how to win these positions. When the pawns are exchanged on e4, white gains control of the center and the f file is opened for his rook. This can be useful to start aggressive play on the king-side. Sometimes white can captures on e4 with a piece, depending on the circumstances. This means that the D pawn will be isolated, so we must make sure that the piece capture ensures enough activity to compensate for that. When black does not capture on e4, white can add more pressure on d5 or advance e4-e5 followed by f3-f4. Another possibility for white is to execute himself the capture e4xd5. This usually leads to a symmetrical pawn structure, but the different piece setup and the pawn f3 can be of use to seize the initiative on the king-side by means of g4. White’s idea is to develop with Bd3 next, Nge2, short castle and later on prepare f3 and, when all the pieces are developed on ideal squares, achieve the central rupture e3-e4. The ex-world champion and father of the Russian School of Chess, Botvinnik, used to play this system when he was at the top of his career. Therefore, it is no surprise that his most successful student, Garry Kasparov, made use of this variation setup and with great results. The encounter between Botvinnik and Keres is an early game of this variation at the highest level. Here, we can see the typical plans for white – how to prepare the advance e3-e4 by bringing the queen to the square f2 first. After gaining a considerable advantage in the opening, Botvinnik launched a decisive attack against the black castle, making use of the powerful center and the open f-file. In his games on this system, Kasparov often employed the plan of advancing his pawn to b4 first, in order to restrict black’s reaction on the queenside. In the game against Short we see an example of how to play on both flanks. This is one great example against a top grandmaster like Ulf Andersson. We see here the transition of the white pawn center into a passed D pawn, instead of the more usual d4-e5 pawn structure. Kasparov eventually won a pawn and turned the game easily into a win. The last game of this article, between Kasparov and Beliavsky, is very similar to the one against Short, but played many years earlier. It is a good example of how to play on both flanks and attack black’s weaknesses simultaneously. In addition to our first article on the Queen’s Gambit Declined, dedicated to the minority attack, we now provide you with a second plan, based on the advance of the central pawns. 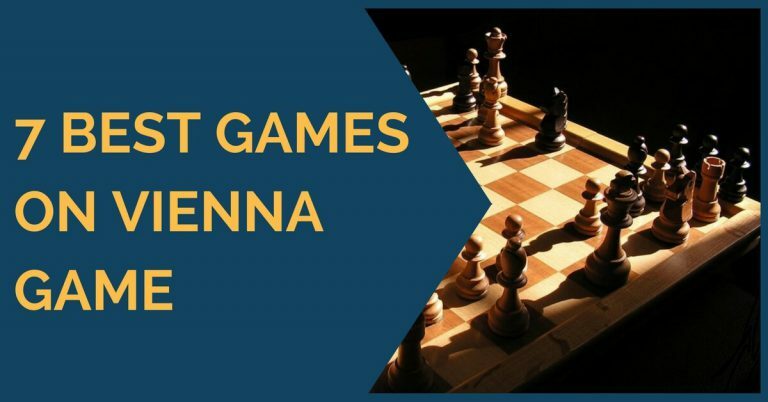 We hope this second part helps you to enrich your understanding of this opening and gives you one more options to choose from in your future games.